Bringing finance closer to the rest of the business is an enticing prospect. Enabling accountants to serve as advocates for other departments is much more than a relocation task. 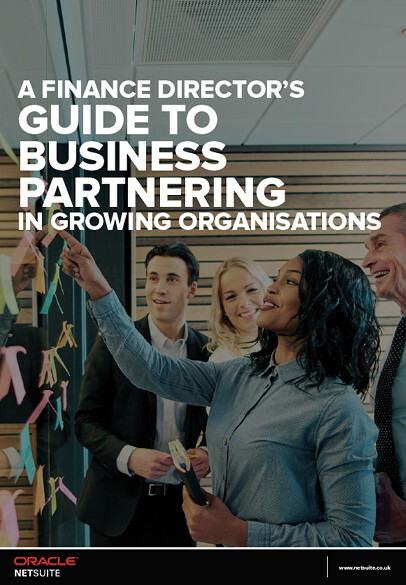 Why finance should work with other parts of the business?